There was supposed to be all this text but i guess kinja had other plans. But anyways.. Let's try again. This silver Yaris pulled a fast one on the VA DMV. 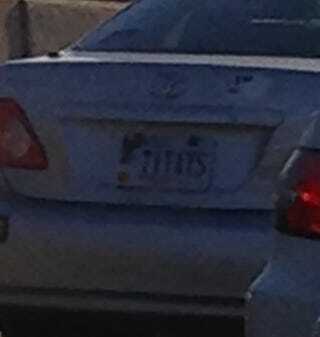 It's hard to tell from the picture but his plate says: "T1T4YS."